We are Dublin's leading Plumbing company offering all plumber services at a reasonable rate with no hidden costs or call out fees. Welcome to Plumbers Dublin 24/7. We specialise in Plumbing Dublin, Gas, Blocked Drains, Hot Water Systems & Provide 24/7 Emergency Plumbing services to home & commercial customers throughout Dublin areas. What makes Plumbers 24/7 the most trusted plumbing business in Dublin? Well, for a start, every one of our plumbers are fully licensed with many years of experience keeping them at the top of their game. Any plumbing issues can take place at the worst times. Our plumbers will restore your plumbing issues back to normal to ensure minimal inconvenience to you and your family. We also know when you have the stress of a plumbing emergency the last thing you want is a huge financial burden. Our emergency call out fee is only chargeable after our normal business hours. 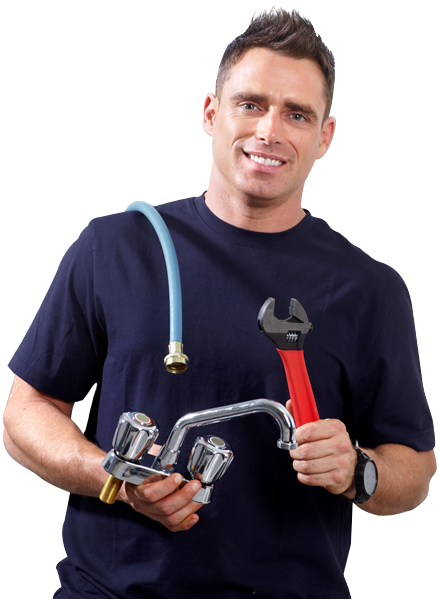 Do you need a Dublin Plumber in a hurry?